What would we do without Steph Bryant?! She’s our Practice Manager extraordinaire! 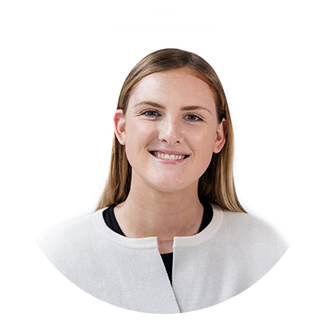 Steph used to visit Cremorne Physio as a high school patient thanks to her constant participation in everything from soccer, basketball, hockey, touch football to skiing. She joined the Cremorne Physio team in 2014, balancing her job with her studies doing a Bachelor of Psychology, majoring in Public Health Policy and Promotion at Macquarie University. When not studying or working, Steph is at the dog park with her mum, helping to raise guide dog puppies. She is also an avid foodie who loves discovering new foods and cooking delicious meals.